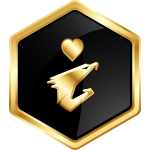 The Achievement Badges are designed to award the most passionate and active members of the GIGABYTE AORUS community. 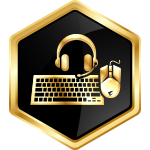 Unlocking Achievement Badges is as easy as engage on the GIGABYTE AORUS website or contribute great content! 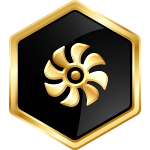 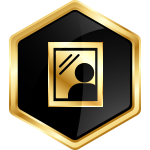 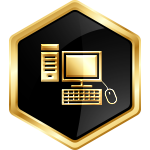 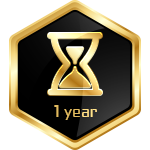 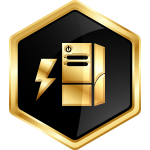 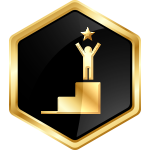 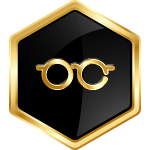 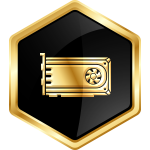 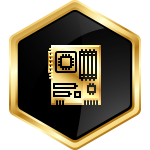 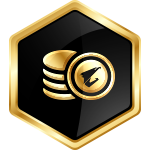 We’ll be adding even more Achievement Badges in the near future, so stay tuned! 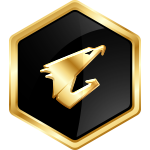 When you sign up for GIGABYTE AORUS membership, you'll instantly unlock the “Newbie” achievement and some other more! 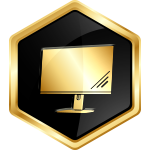 Get started and sign up now, you might be the very first one who gets the mystery achievement in the world!